Our physical therapists provide comprehensive care of individuals throughout the lifespan. Our experienced therapists can help meet of the needs of patients with many diagnoses. Your physical therapy treatment begins with a comprehensive evaluation. Initial evaluations are scheduled for one hour with one of our experienced physical therapists. You will be paired with a physical therapist based on your individual needs and the therapist’s specialty. During the evaluation your therapist will perform a clinical assessment to gather information about your condition. Our therapists look for imbalances that cause pain. We look at the whole body, not just the part that hurts. Your therapist will design a physical therapy treatment plan based on clinical findings tailored to meet your goals for physical therapy. Our physical therapy treatment is based on a manual therapy approach. Our specially trained physical therapists perform joint mobilizations, soft tissue mobilization, myofascial release, trigger point release, Graston Technique, Kinesio taping, muscle energy techniques, nerve glide and mobilization and manual stretching. Your treatment will include a combination of these techniques in order to restore alignment, increase motion and flexibility, and improve functional mobility. Your physical therapist will design an individualized exercise program that will address your impairments and help improve your functional mobility. You will be provided with exercises that can be performed in your home with minimal equipment as well as more structured exercise in the gym if indicated. Your therapist will work with your individual needs to develop a program which fits into your lifestyle and helps to realize your goals for wellness. 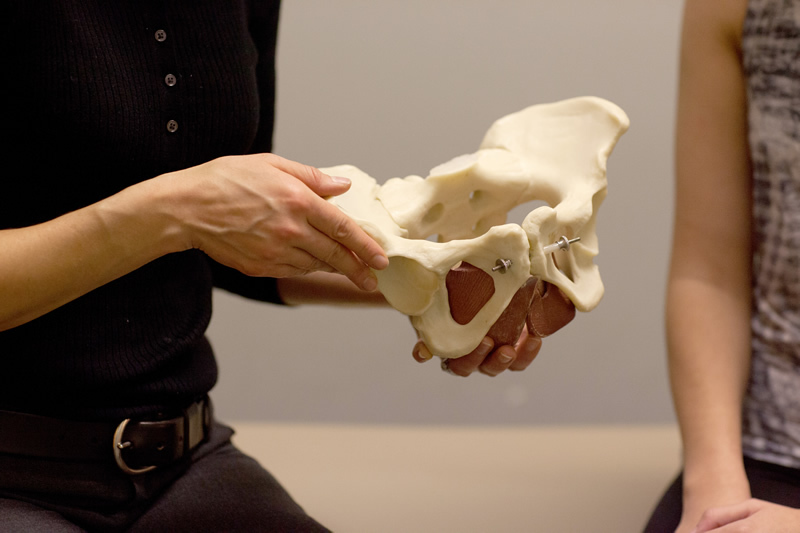 Patient education is an important part of your physical therapy treatment at Body Rebuilders. It is essential that you understand your condition and how it impacts your daily living. As movement experts, your physical therapist will teach you exercise, proper posture, and new ways to move which will help facilitate healing and prevent future injury. Our goal is to empower patients by teaching strategies to help our patients help themselves. By the end of your treatment, you should feel confident that you have the tools to manage your symptoms. Physical therapy doesn’t stop when the pain goes away. We are dedicated to helping our patients maintain their wellbeing throughout their life span. When insurance benefits are exhausted or a patient would like to continue treatment to maintain their current status, we offer wellness services on a fee-for- service basis. 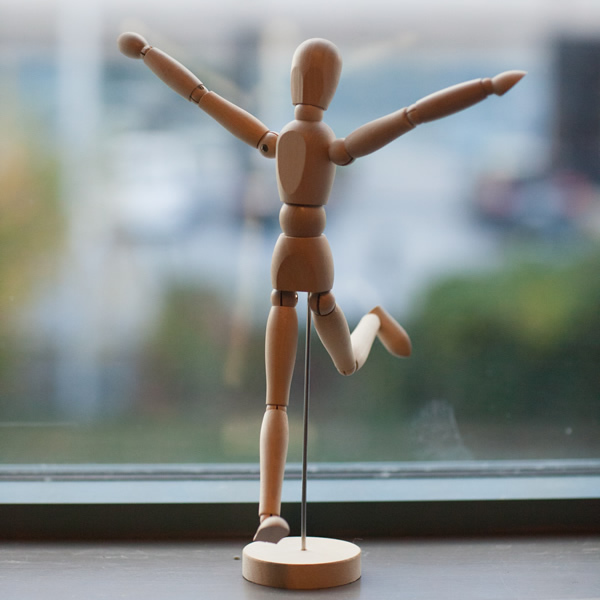 Our therapists have been specially trained in the Balanced Based Torso Weighting technique. 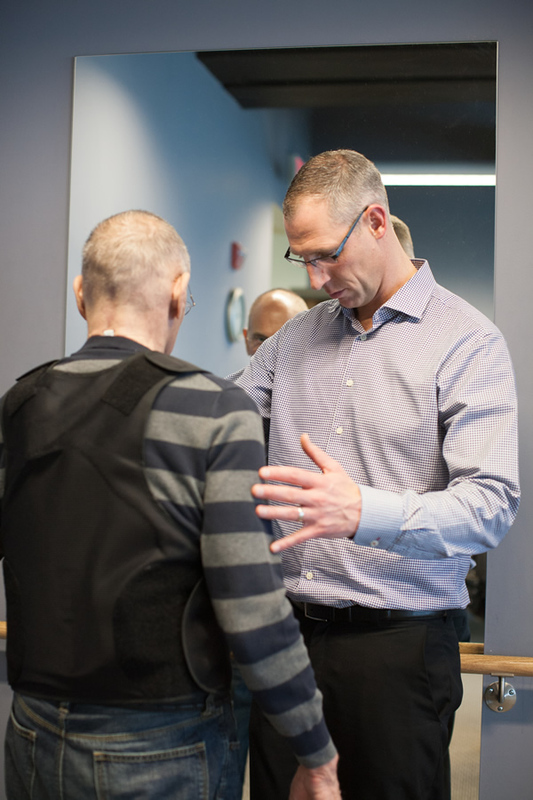 BalanceWear therapy is a revolutionary evaluation and treatment approach that has proven effective in improving balance, stability, strength, and mobility in many patient populations. BalanceWear assessment identifies directional imbalances of the trunk which our therapists augment with sensory inputs using a Velcro receivable vest called BalanceWear. The enhanced sensory information into the trunk allows the brain to process information in a different way leading to an immediate change in function. Graston Technique is an evidence-based form of soft tissue mobilization that enables clinicians to effectively address scar tissue and fascial restrictions. The technique uses specially designed stainless steel instruments to detect and effectively treat areas with soft tissue restrictions or chronic inflammation. The Graston technique has been shown to foster decreased healing time. Our therapists have been specifically trained in this technique and will incorporate into your treatment plan if appropriate. 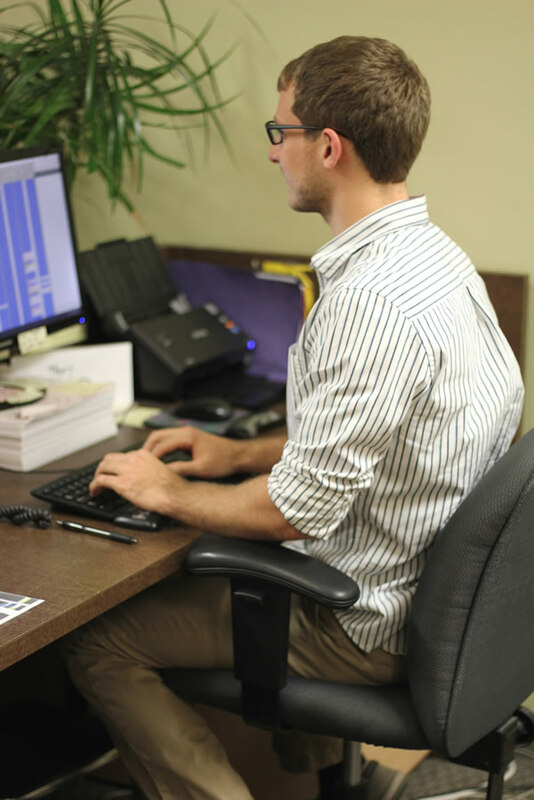 Our physical therapists will work with you to provide a comfortable work station in which your body is supported in the right posture so you can do your best work. 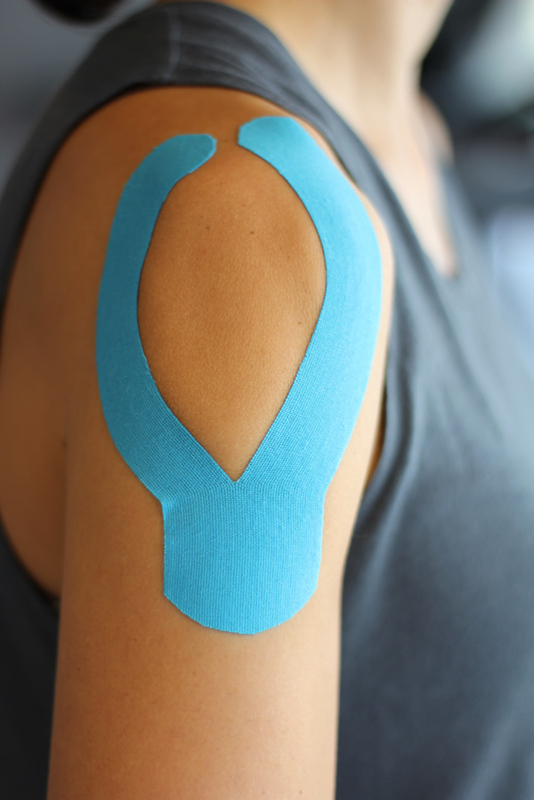 Kinesio Taping is a rehabilitative taping technique that is designed to facilitate the body’s natural healing process while providing support and stability to muscles and joints. Our physical therapists will apply this method to your treatment as needed to help enhance your recovery. Let's start rebuilding, with a trusted approach to treatment.